For the sake of our readership, we feature some of the same subjects each issue like our adoptable dogs, our event calendar, our rescue listings and much more! This is where you will find a listing of many great local resources for your dog such as vet clinics, groomers, pet food stores and much more! We work with several local rescues and shelters to bring dozens of animals in need of homes to your fingertips! 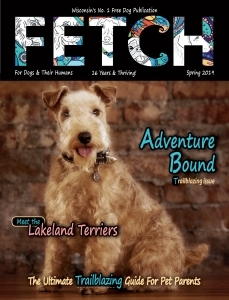 FETCH is Wisconsin’s first publication focusing solely on our four-legged friends and their humans. 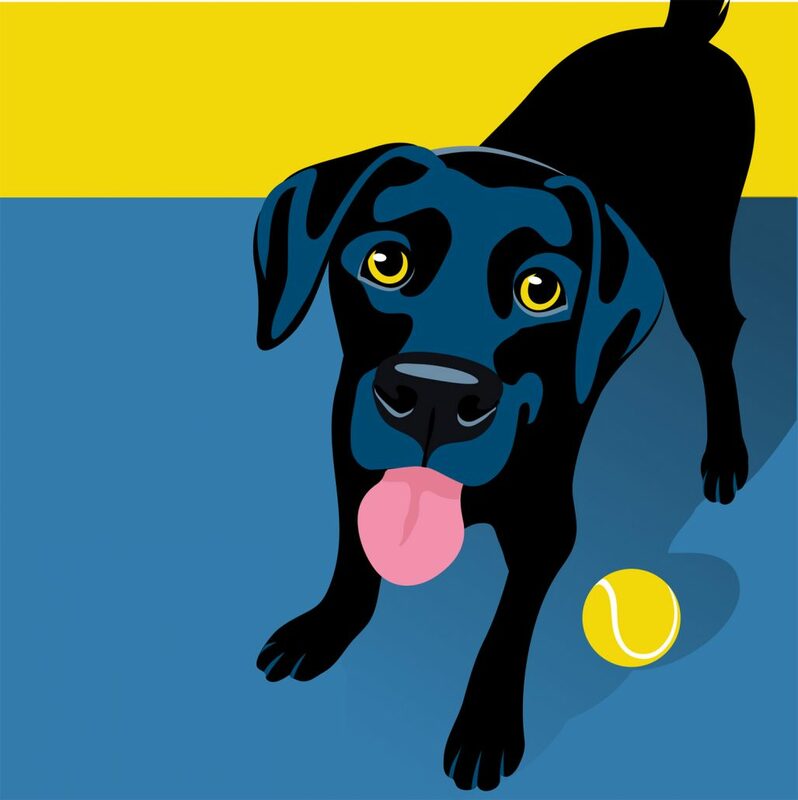 FETCH Magazine examines the unique bond individuals have with their canine companions & attempts to describe the importance of their co-existence. Besides producing engaging content for our beloved readership, our deep rooted purpose is to help & support abused, abandoned, mistreated & homeless dogs in our community. The K-9 Marketplace is a great resource for locals looking to find services/goods for their four-legged, furry companions! It is broken down by the type of service(s) individuals/businesses offer & is currently separated into three geographical areas: Metro Milwaukee, Madison & Racine/Kenosha. Listings are categorized so they can be easily found in the expected places. For instance, Doggy Day Care, Veterinary & Emergency Services, Pet Sitters, etc. There is a wide variety of categories, so take a look at your convenience! If you wish to advertise, please see our Advertise With Us page.